If you’re dealing with a recent injury, our Muscle Jelly is for you. It has a numbing and cooling effect that quickly activates once it encounters inflamed tissue. 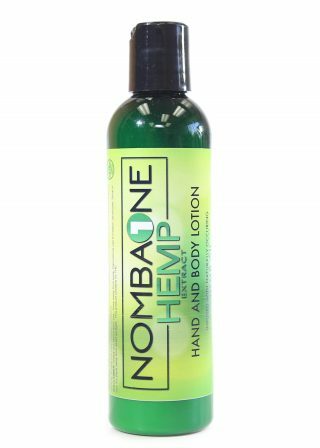 Because of the potency of this Hemp, you’ll find that the relief that it provides lasts for a very long time. 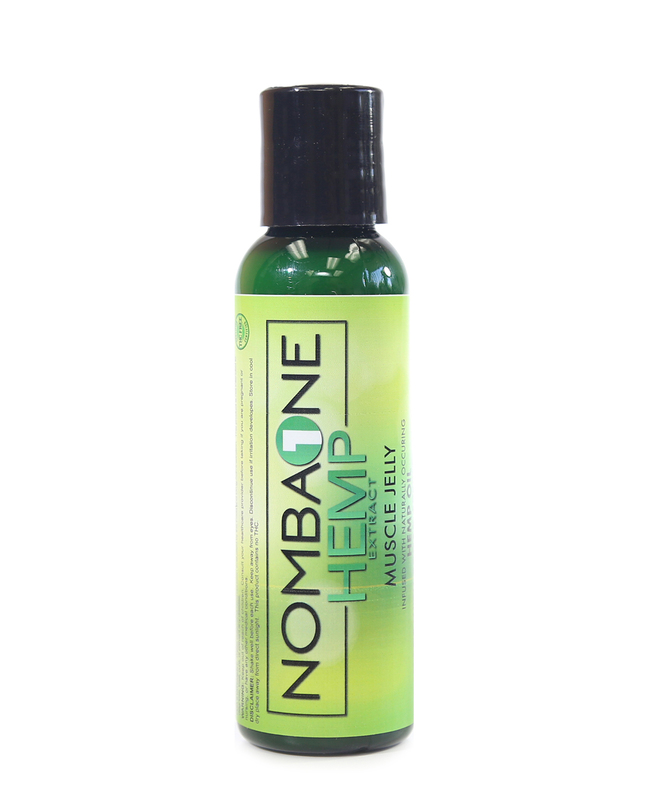 In addition to our high-quality hemp extract, our Muscle Jelly contains a wide array of natural pain-relieving ingredients such as aloe, menthol, chamomile extract, peppermint oil, spearmint oil and more. This plant-based formula won’t leave your skin feeling sticky, dry or irritated. Instead, it nourishes the skin, muscles and joints on a profound level. 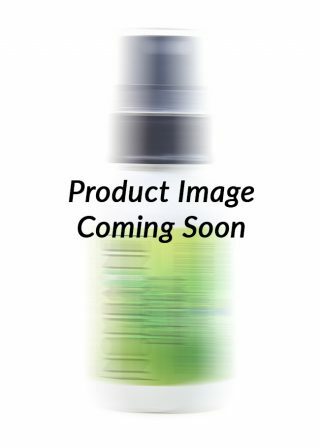 Ingredients: Organic Aloe Leaf Juice (Aloe Barbadensis), Meadow Foam Seed Oil (Limnaanthes Alba), Menthol Crystals, Capsicum Fruit Oleoresin (Capsicum Annuum), White Camphor Bark Oil (Cinnamomum Camphora), Sweet Basil Leaf Oil (Ocimum Basilicum), Black Pepper Oil (Piper Nigrum), Roman Chamomile Flower Oil (Anthemis Nobilis), German Chamomile Flower Oil (Chamomilla Recutita), Cinnamon Leaf Oil (Cinnamomum Zeylanicum), Citronella oil (Cymbopogon Winterianus), Eucalyptus Leaf Oil (Eucalyptus Globulus), Helichrysum Flower Oil (Helichrysum Italicum), Ginger Root Oil (Zingiber O cinale), Pink Grapefruit Peel Oil (Citrus Paradisi), Juniper Berry Oil (Juniperus Communis), Lemon Grass Oil (Cymbopogan Flexuosus), Peppermint Oil (Mentha Piperita), Pine Needle Oil (Pinus Sylvestris), Ravensara oil (Ravensara Aromatica), Rosemary Leaf Oil (Rosmarinus O cinalis), Spearmint Oil (Mentha Spicata), Wild Oregano Oil (Origanum Vulgare), Glycerin Witch Hazel Water (Hamamelis Virginiana), Organic Alcohol Phenoxyethanol, Carbomer, Triethanolamine, Tetrasodium Glutamate Dictate, Naturally Occurring Hemp Extract Oil 150mg.